Joshua Moses is a graduate of The University of South Florida, located in Tampa, Florida, where he received his Bachelor's Degree in History. He then went on to study law at Stetson University College of Law, located in Gulfport, Florida. During his time at Stetson Law, he had the opportunity to study for four months in Central London, where he interned with a Barrister of the Royal Courts. 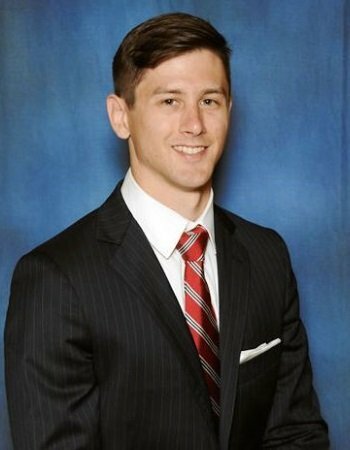 Upon passing the Bar Exam and obtaining his license to practice law, Josh returned to his hometown of Ocala where he began working for The Florida Legal Advocacy Group. Josh is licensed to practice law in the state of Florida.